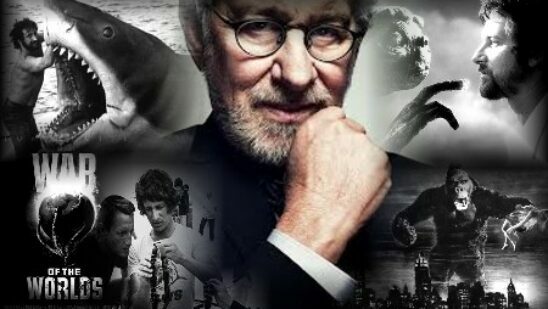 As one of the founding pioneers of the New Hollywood era, you must be living under a rock if you are not aware of Steven Spielberg. With an illustrious career that has spanned for the four decades, the critically acclaimed filmmaker has truly done it all. 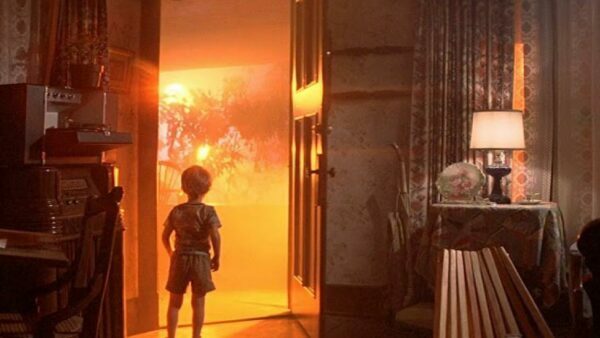 Take a look at the 15 best Steven Spielberg movies of all time. Based upon H. G. Wells’ novel of the same name, Steven Spielberg was a huge fan of the book and decided to honor it with a movie adaption. 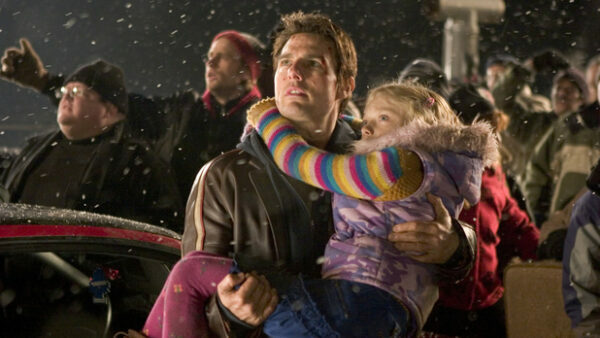 Starring megastar Tom Hanks, War of the Worlds certainly is not the best war movie Spielberg made but became the highest-grossing film starring Cruise at the time. Unlike his rest of the movies that featured aliens, War of the Worlds had a darker tone as the extra-terrestrials were not friendly visitors but hostile invaders. Grossing more than $591 million, the movie was a box office smash. Set in futuristic post-climate society, A.I. Artificial Intelligence is one of Steven Spielberg’s finest works aiming towards an audience of every age including children. Starring Haley Joel Osment, it only seems yesterday when the young rising star was hogging all the spotlight. As David, Osment plays an innovative droid equipped with the ability to love. Receiving positive reviews particularly about visual effects and the acting abilities of Osment, A.I. Artificial Intelligence is one of the best robot movies of its time. 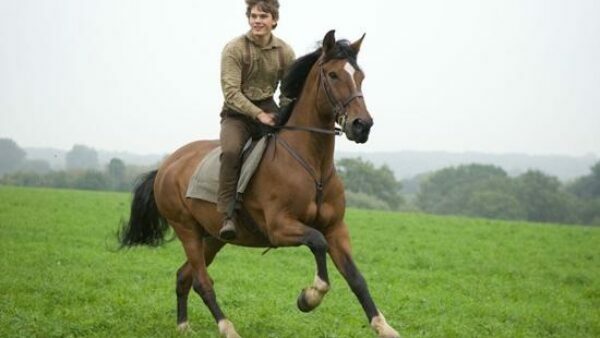 Adapted from Michael Morpurgo’s 1982 novel of the same name, War Horse is set before and during World War I and stars Jeremy Irvine. Showcasing the bond of friendship between a British boy and his beloved horse, it was interesting to see Steven Spielberg doing something different from his traditional works. The success of the movie resulted in a play adaption as well that ran in London and Broadway. Released and distributed by Disney, War Horse was nominated for six Academy Awards including Best Picture but failed to win any. Ever wondered what is it like to be stranded in an airport? Well, The Terminal is definitely for you. When Victor Nivarski reaches John. F. Kennedy Airport from Krakozhia, he realizes that his documents are no longer valid due to his country’s political instability. Coming to terms with that fact that he is stranded at the airport and must rely upon his wit to survive there, things only get complicated. 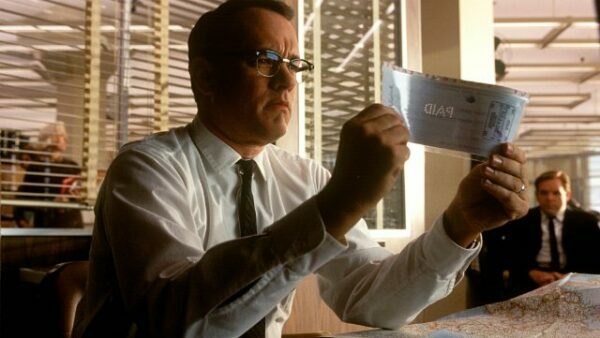 Starring Tom Hanks Steven Spielberg’s most frequent collaborator – The Terminal is not as great as the conventional Spielberg movies but is definitely a must-see. Summer Olympics are always an event of festivities but the same cannot be said about the one held on 1972 as the Palestinian terrorist group Black September Organization kidnapped and murdered eleven Israeli athletes and a West German policeman. 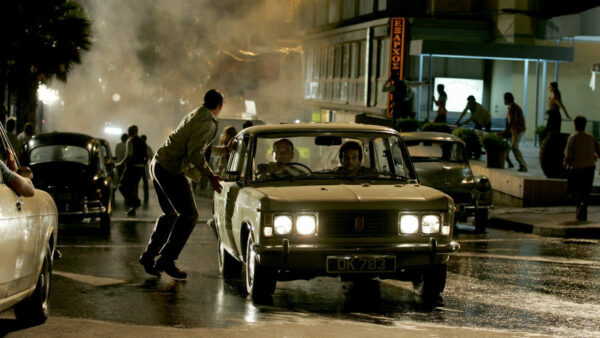 Directed by Steven Spielberg and starring Eric Bana, the historic drama and political thriller movie Munich brings the entire event to life. Nominated for five Academy Awards including Best Picture and Director, the movie is not for the weak of heart. As one of Steven Spielberg’s earliest movies, it was no secret that the filmmaker would be destined for greatness. Showcasing the story of everyday blue collar worker Roy Neary whose life changes after encountering an unidentified flying object, Close Encounters of the Third Kind makes you want to believe in aliens. With amazing visual effects and mesmerizing alien designs, the movie is truly a work of art for a rookie director trying to make it big in the business. Nominated for nine Academy Awards, the movie won two for Best Cinematography and Sound Effects Editing. Pairing two different yet extremely talented actors of their generations is always the best idea in Hollywood and that is where Catch Me If You Can comes in. Starring Leonardo DiCaprio and Tom Hanks, Catch Me If You Can is one hell of a biographical crime movie. Based on the life of Frank Abagnale, the movie focuses upon the teenage criminal charged with check fraud. The guy was so good that he was not arrested but was hired by FBI as a helper to catch other check forgers. 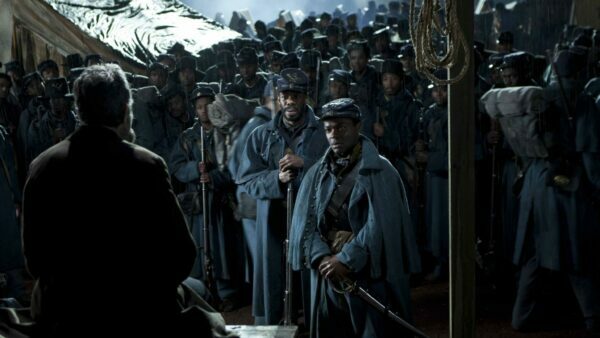 Steven Spielberg has a knack for biographical movies and Lincoln might be the best one out there. Starring Daniel Day-Lewis, the actor requested an entire year for preparation for the role and read hundred books about the 16th President of the United States of America. The year 2012 certainly belonged to the biographical drama movie Lincoln as it was nominated for twelve Academy Awards – more than any movie that year. Receiving critical acclaim, the movie won two including one for Best Leading Actor by Day-Lewis.